Arnet, Telecom broadband, presented ‘Arnet Winternet 2012’. Arnet, Telecom broadband, presented ‘Arnet Winternet 2012’. This activation, which was developed by BridgerConway, is currently carried out through viral actions on the Internet, nontraditional advertising on TV, print ads and outdoor spaces. 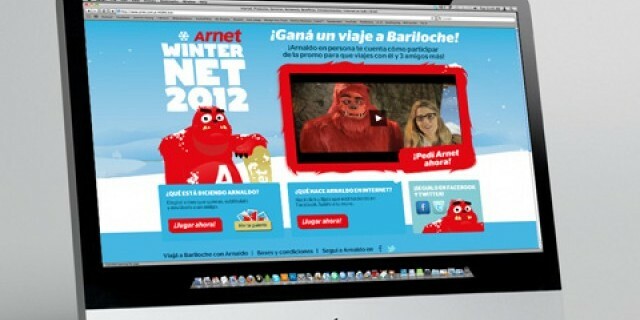 Arnet Winternet 2012 features its main character, a nice snowman called Arnaldo, who appears in the winter promotion. Arnet Winternet 2012 proposes a series of fun promotional activities during the winter season. Besides the print and online ads and TV nontraditional ads, the new campaign developed by BridgerConway includes an interactive promotional hot site with a strong presence in social networks, which offered users the possibility of taking part in prize draws and promotions. Winternet launch event took place in a restaurant at Palermo, where Arnaldo and his translator, Maria Freytes, told the guests all the details of the proposal. Among the celebrities invited were Alejandro Wiebe –Marley, Julieta Zylberberg, Laura Novoa, Malena Pichot, Homero Petinatto, Gaston Dalmau and Violeta Urtizberea. On social networks, Arnaldo has his own Facebook fan page and twitter account (@arnaldoarnet) where he is in contact with his fans. 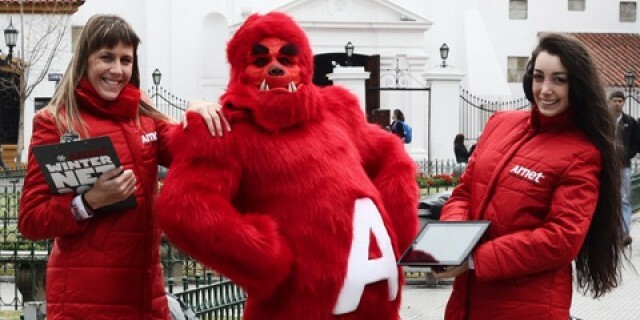 Through twitter he invited them to participate in the Friendship Month promotion, he uploaded pictures of his sudden appearance in different places of Buenos Aires, and he will tell them all about Bariloche very soon. Arnet Winternet 2012 is also on arnet.com.ar, where some games with Arnaldo and all the related information can be found. Finally, Arnaldo also appeared on TV. He visited the presenters on “AM”, “A todo o nada” and “Invierno Fox” programs to invite the viewers to take part in the promotion. He was also with the Teen Angels at their farewell concert at Gran Rex Theater. Arnaldo at the Cathedral Hill. 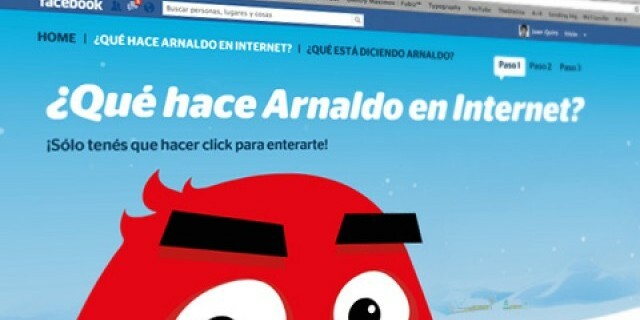 As part of the Winternet 2012 promotional actions, Arnaldo will meet the winner with his three friends as from August 8. Everybody at the Cathedral Hill will be able to meet him, take part in the prize draws and attend the ski and snowboard event organized by Arnet at Terrain Park on August 9 and 10: It’s called Arnet Riders Pro –Big Air.